Apple faces one of its toughest earnings report in years next week. Apple’s stock has dropped over 30% since the last earnings report and it said earlier this month that it would miss its own revenue target by about 7%. Here are some key questions facing the iPhone giant. Earlier this month, Apple dropped a bombshell that whacked its stock. 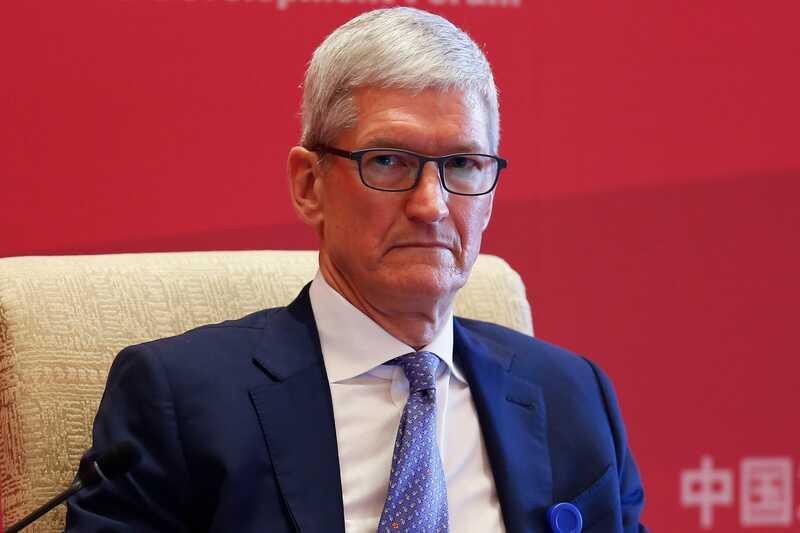 Its revenue, the company said in a letter from Apple CEO Tim Cook, was going to be more than 7% lower than expected, during the company’s biggest quarter of the year, the holiday season.